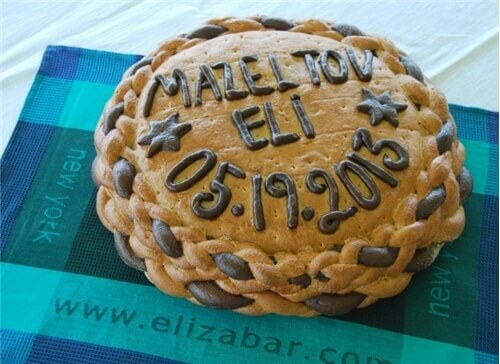 There are a lot of ways to braid a challah. To celebrate Chanukah we've twisted together this whimsical, bread menorah and added it to our festival of light. 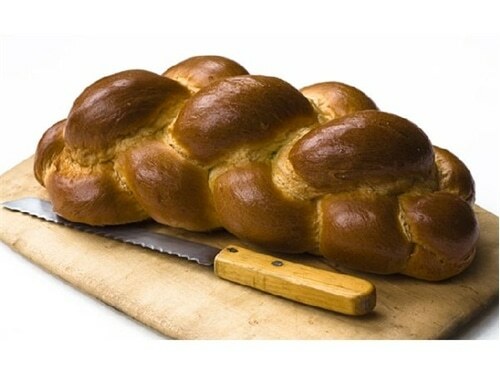 Baked to order and shipped within hours of baking, the menorah will keep well in the fridge and freeze beautifully. Sliced, it makes great toast or bread pudding.